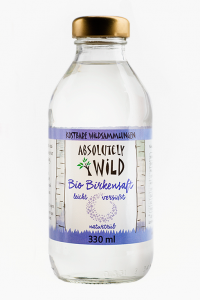 Our naturally cloudy Organic Birch Water is harvested from the oldest trees in the pristine forests of Western Belarus. In order to keep the birch sap in its most natural form, we do not use filters. 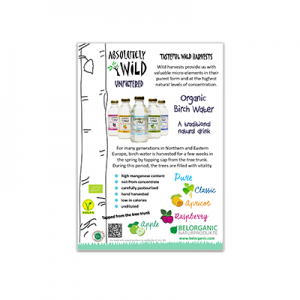 This Birch Water is offered in its classic form (low sugar), pure (unsweetened) and with natural aromas: fruit extractions of apricot, apple, and raspberry. Birch water content: between 98% and 100%. Organic products are inspected by Austria Bio Garantie AT-BIO-301. 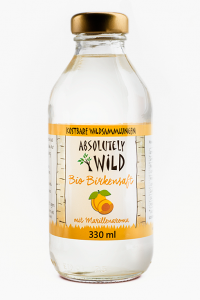 Ingredients: Birch water (99.1%)*, fructose, acidifier: citric acid, apricot flavour. 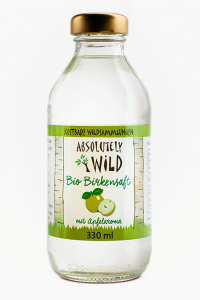 Ingredients: Birch water (99.1%)*, fructose, acidifier: citric acid, apple flavour. Ingredients: Birch water (99.9%)*, acidifier: citric acid. 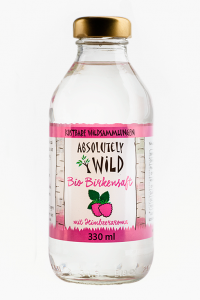 Ingredients: Birch water (99.1%)*, fructose, acidifier: citric acid, raspberry flavour. 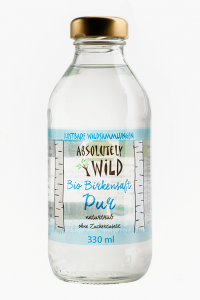 Ingredients: Birch water (98.4%)*, fructose, acidifier: citric acid.